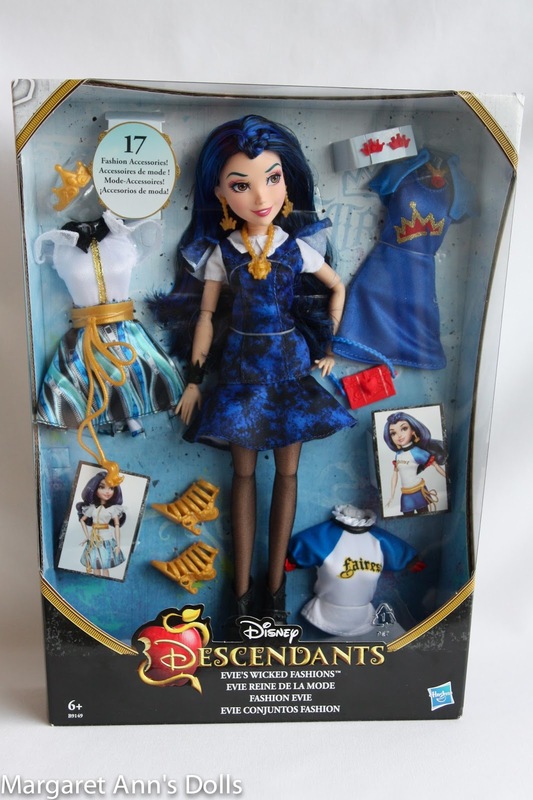 Disney Descendants is a Disney Channel Original Movie that premiered in 2015. The plot follows the teenage daughters and sons of villains and heros from the classic Disney fairytales attending the Auradon prep school. 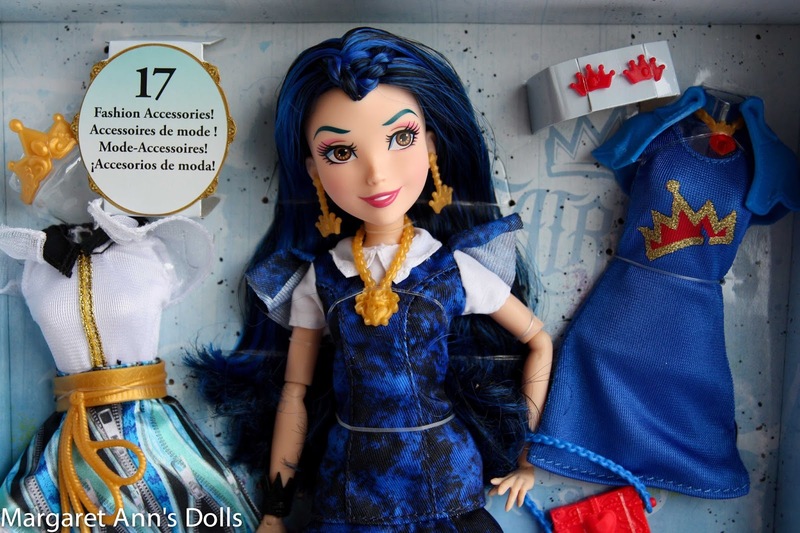 The film was followed by a CGI animated short-form series titled Descendants: Wicked World, and a sequel is currently planned for 2017. 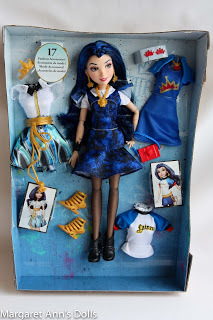 As mentioned in my review of Disney Store Exclusive Evie Doll, Evie is my favorite character from Disney Descendants. 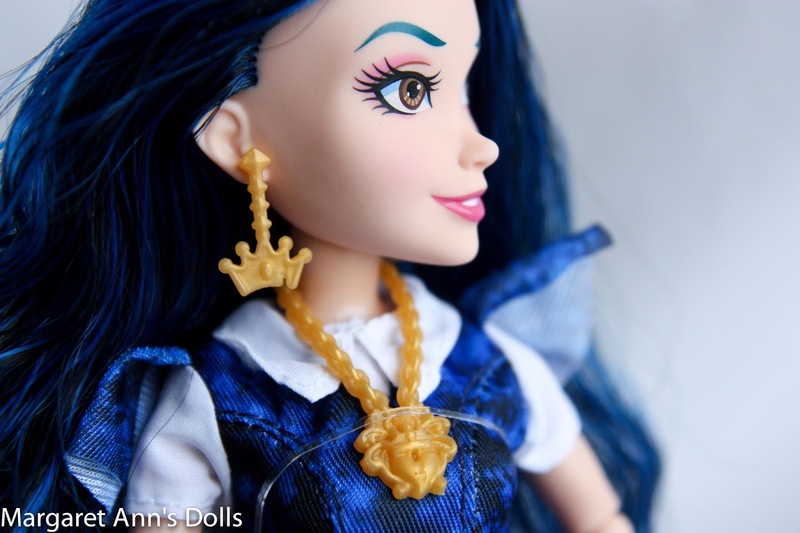 Evie, the Daughter of Evil Queen, is smart, level-headed, vain and flirty. I like how her character changed in the movie as she became more mature. 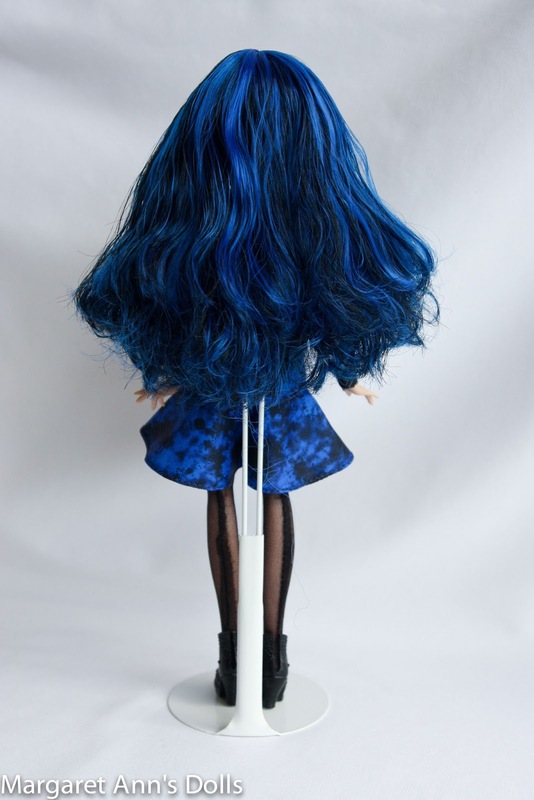 At first she thought that being beautiful is all that matters but over time she gained more self-confidence about herself and learned there is more to life than being the fairest of them all. 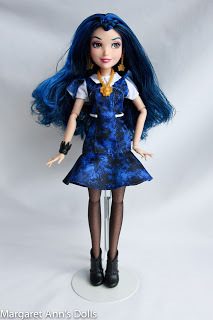 Evie’s Wicked Fashions is a set of Evie doll with extra clothes and accessories that was released in 2016. 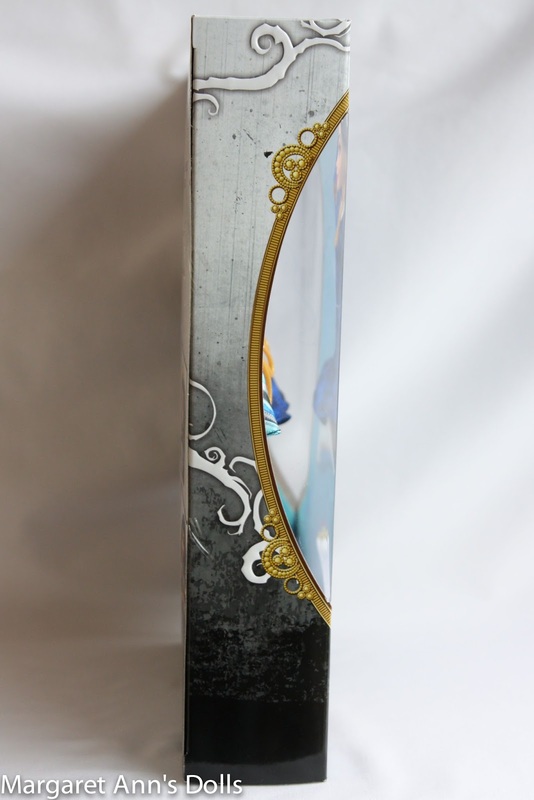 The doll itself is very beautiful and looks quite similar to Evie’s signature doll. The doll is fully articulated and well-made. 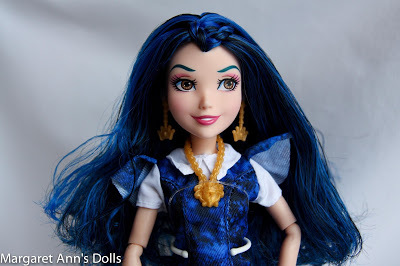 Her makeup is quite subtle and the hairstyle is the signature one with part of her hair braided at the front and the rest of the hair loose. 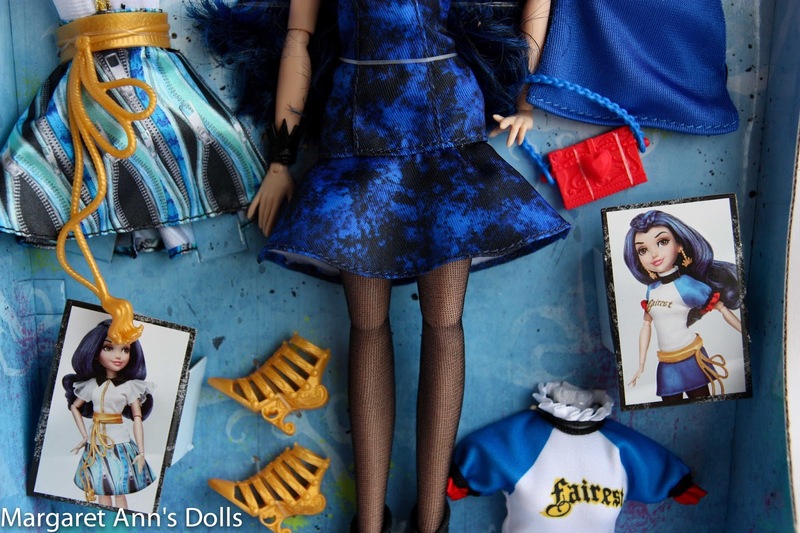 Evie comes with two dresses, two shirts, a skirt, one shrug, a pair of stockings, two pairs of shoes, a tiara, two pairs of earrings, a belt, two necklaces, a bracelet and a handbag. 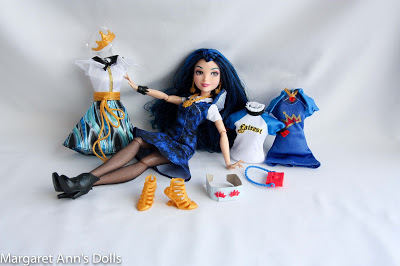 I like the choice of outfits and accessories a lot. The amount of items allows you to mix and match them and make a lot of different combinations. 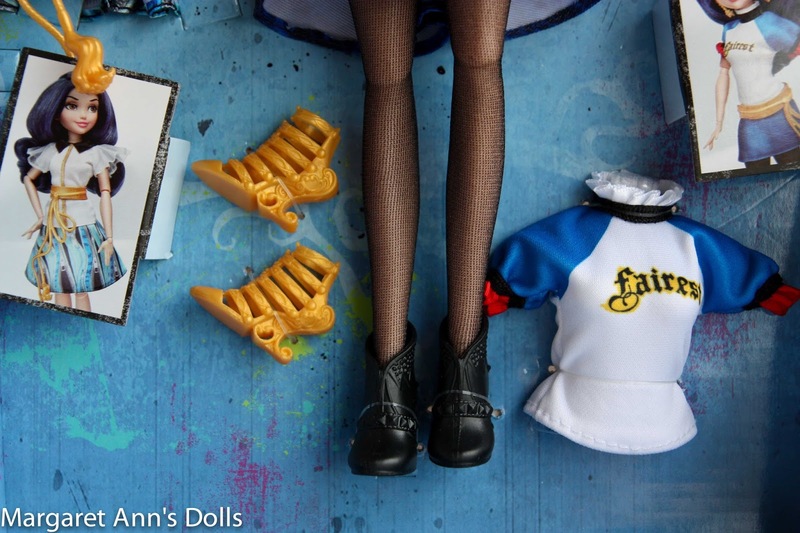 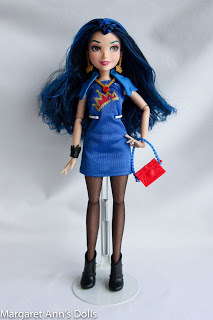 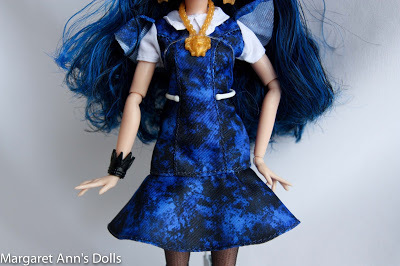 As you can see in the pictures below, I made a few sets myself and it was so much fun.Overall I think that this is an amazing Disney Descendants doll and fashion set. 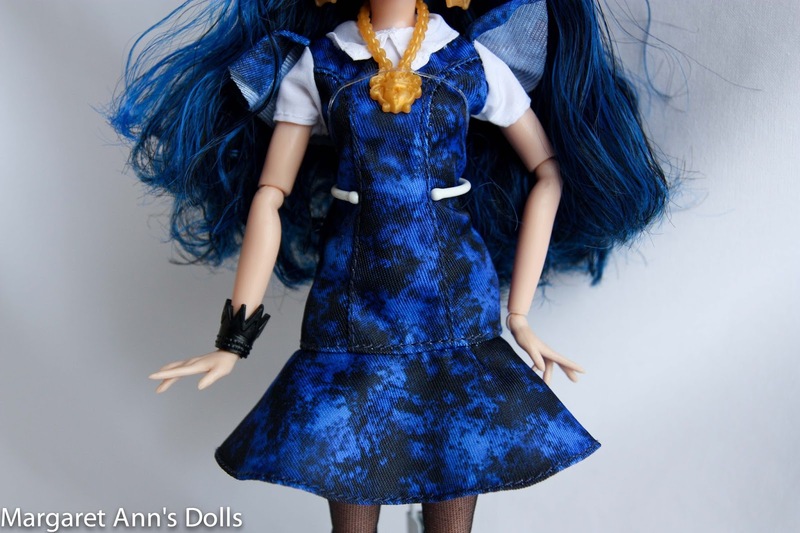 The choice of clothes and accessories is fantastic, and the doll itself is great as well. 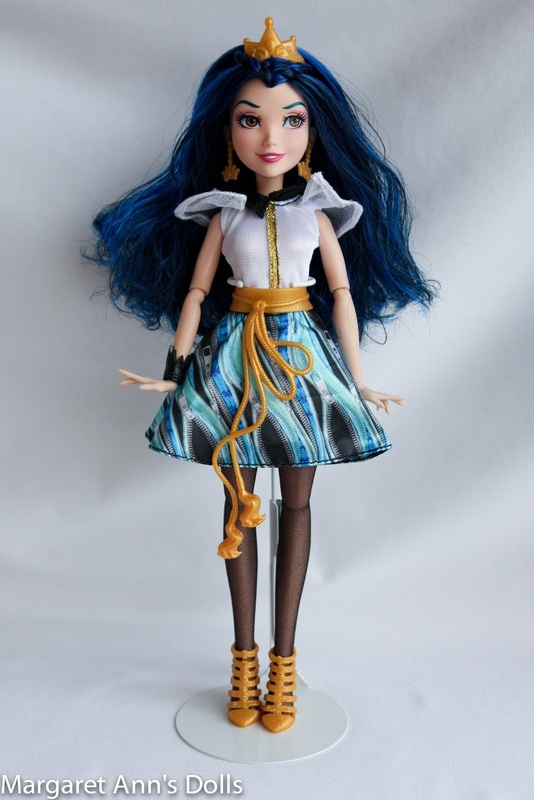 In my opinion Evie’s Wicked Fashions is definitely worth getting and would be a wonderful Christmas gift. What do you think about Evie’s Wicked Fashions? 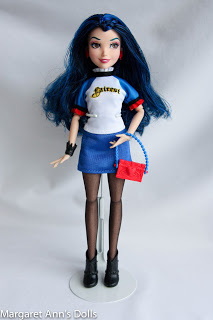 Do you have this doll or are you planning on getting her? Please let me know in the comments! Wow, she looks amazing! 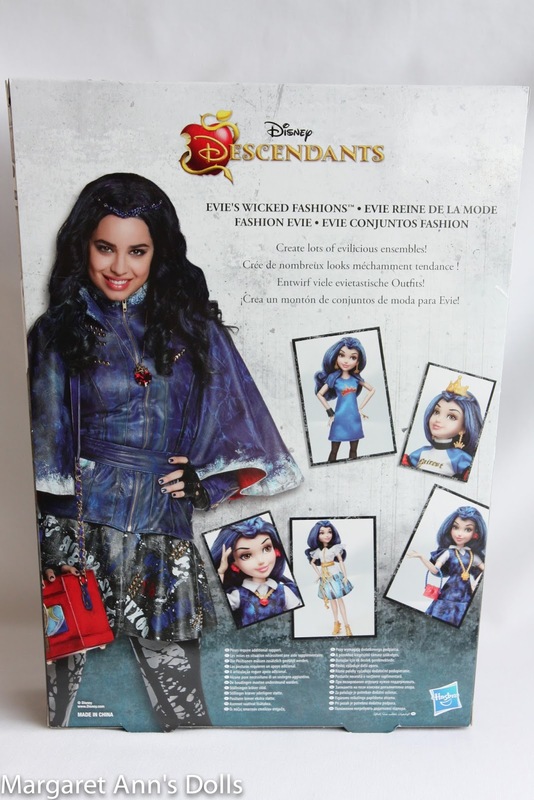 Evie is my favourite as well. Hopefully this doll becomes available in the UK.